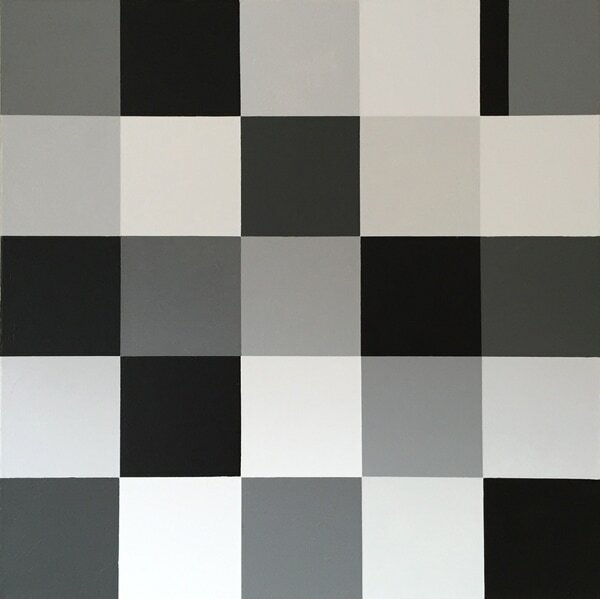 ​I find that a black and white oil painting delivers immediate sophistication and design elements. ​​​​This painting is Available. Please contact Nalle Fine Art.